2017 Nissan Sunny was recently launched in India, carrying a starting price tag of INR 7.91 lakh (ex-showroom Delhi). Now, Nissan has officially reduced the prices and Sunny now starts from Rs 6.99 lakhs for the base petrol model and Rs 7.49 lakhs for the base diesel model. The ex-showroom Delhi price of CVT Automatic variant has been reduced by massive Rs 1.90 lakhs! It was priced at Rs 10.89 lakhs and now it is available for only Rs 8.99 lakhs. 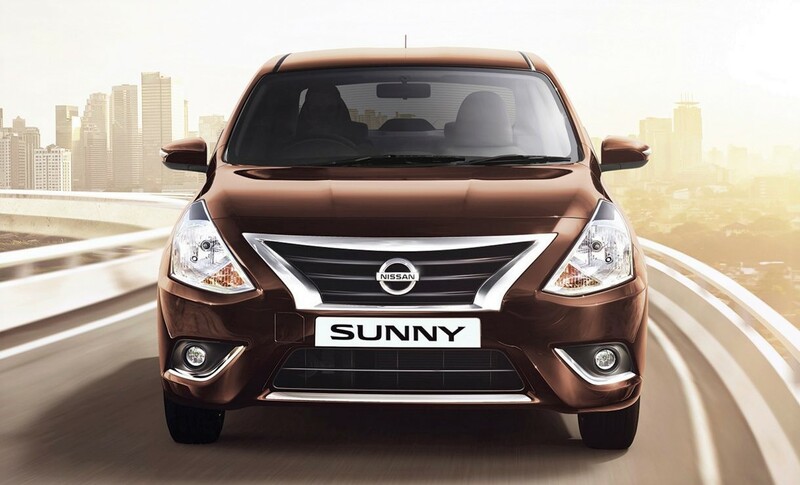 According to Nissan, they have reduced the prices for Sunny as they have increased the localization of the car and most of the parts are now made in India at its plant in Chennai. 2017 Nissan Sunny has simply got some interior and exterior makeover, bringing a new Sandstone Brown shade with its arrival. The other updates include chrome door handles and optional all black interiors only. The car uses ABS, EBD and Brake Assist in all the variants as standard. The engine options are the same 1.5 liter HR15 petrol and 1.5 k9k diesel on the 2017 Sunny. The former comes with an option between 5-speed manual or CVT while the latter uses just a 5-speed manual gearbox. The car is offered with a standard warranty of 2 years/ 50,000 km and offers roadside assistance for free for a limited period. 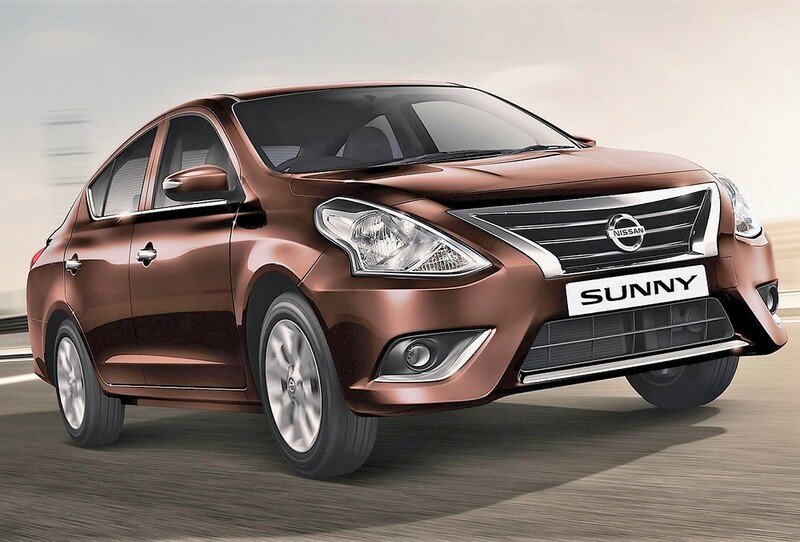 Nissan Sunny is tagged as one of the most spacious car of its segment. The base models are offered with just driver side airbags while the XV offers dual front airbags on the car. Even after being a great car, it has the lowest selling ratio among all other cars of its segment. Sunny rivals Hyundai Verna, Maruti Ciaz, Honda City and Volkswagen Vento in its class. Maruti Ciaz is the best-selling car of this segment from last few months. This heavy price drop might help Nissan in boosting the sales of Sunny in India by a good margin.